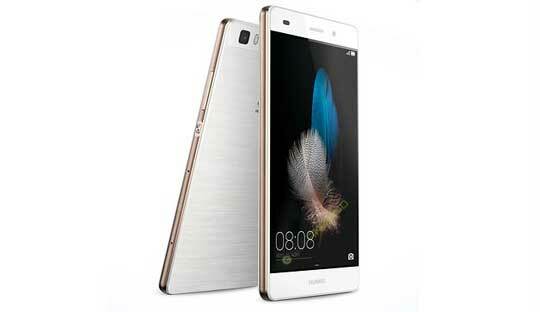 Recently, Huawei has unveiled three new smartphones at an event in London. Now all these three new devices are officially launched in Asia through an event in Bangkok. All these three smartphones offer slim design, thin screen edges and new camera sensor technology. The most senior member of these three smartphone called Huawei P8 with monolithic aluminum frame and a thickness of only 6.4mm. In particular, the chassis is coated with a protective coating to avoid damage when a sudden impact. The Huawei P8 with a 5.2 inch screen with 1080p resolution, thin edges to become more compact. 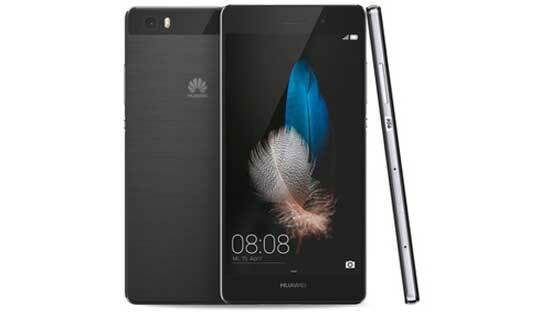 Huawei also introduced a new interaction between the user and the touch screen. The Huawei P8 runs Android 5.0 Lollipop with Emotion UI 3.1. It features a 13-megapixel rear camera with new sensor technology. This technology helps the camera to capture good images in low light conditions. Other features include such as optical image stabilization and an independent image processor. The company also said that the image processor can independently handle DSLR-quality images and reducing interference, automatic scene detection, advanced face detection, white balance and better exposure. The rear camera can shoot 1080p videos, while a 8-megapixel front-facing camera. The Huawei P8 is powered by an Octa-core Kirin 935 SoC, Cortex-A53 processor, providing high performance but low power consumption. 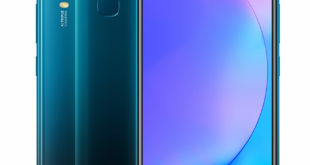 Huawei boosted with a battery capacity of 2.680mAh, a battery life of up to 2 days, though the use of multiple applications or high-end gaming device can last up to one day. For connectivity, includes Dual SIM, WiFi, 4G LTE connectivity. The Huawei P8 has two different versions and will hit in the market with a price tag of $546 for the 16GB version, 64GB version priced at $646. Despite the large screen, up to 6.8 inches, the Huawei P8 Max looks pretty neat with an aluminum unibody chassis. The Huawei P8 Max is powered by a 64-bit octa-core 2.2GHz processor with Kirin 935 SoC. It has a custom software with split-screen capability to handle multitasking. In addition, the home screen of P8 Max can operate in landscape mode like a tablet. The Huawei P8 Max features a 13-megapixel rear camera with an optical image stabilization and image processor. Front camera of 5-megapixel sensor. The device packed with a 4.360mAh battery capacity. The battery life of the phone is two days, but in heavy tasks and multitasking last up to one day. The Huawei P8 Max also supports Dual SIM with 4G LTE connectivity and will be on shelves in more than 30 countries. The price for the 16GB version $600 and the price of the 64GB version is $700. 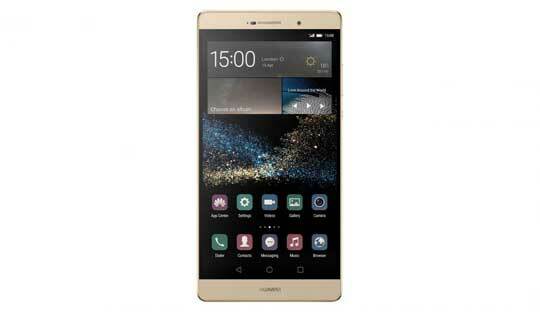 The Huawei P8 Lite with a 5 inch display, 720p resolution and 7.7mm thick metal frame. The device uses Kirin 620 SoC, 64-bit 1.2GHz Octa-core Cortex-A53 processor, 2GB RAM, 16GB of internal memory and also support an external memory card. The phone is running Android 5.0 Lollipop with Emotion UI 3.1 interface. The Huawei P8 Lite also supports Dual SIM with 4G LTE connectivity, a battery capacity up to 2200mAh. The Huawei P8 Lite features a 13-megapixel rear camera and a 5-megapixel front camera. The phone will go on sale at a price of $295.